It seems like the “in thing” to do nowadays is raffle off a sweet car to raise money for charity. It seems like a win-win for everyone involved. The manufacturer gets positive PR, the charity gets a huge donation, and the auction winner gets a rare or special edition car to add to their collection. Recently, Chevy auctioned off the first examples of its ZR1 and Carbon 65 Corvette. 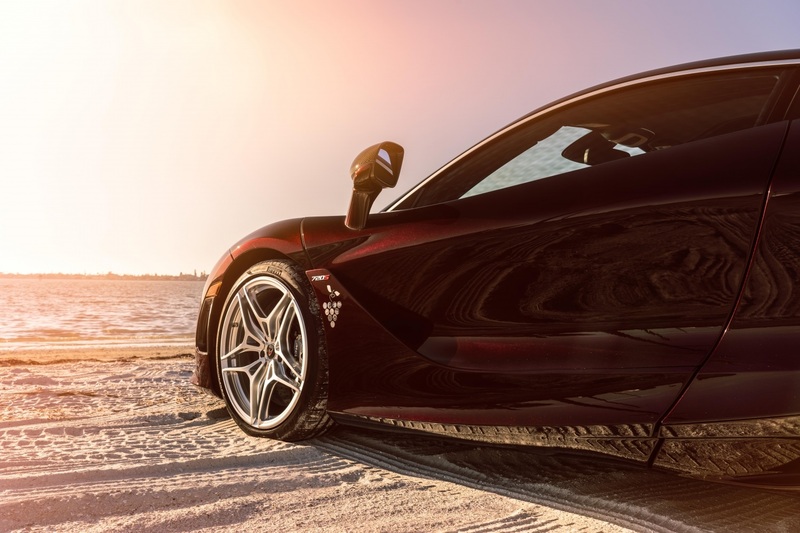 Getting in on the charitable giving vibe, McLaren just auctioned off a one-of-one, personalized 720S at the Naples Winter Wine Festival. They raised $650,000 for the Naples Children and Education Foundation in the process. 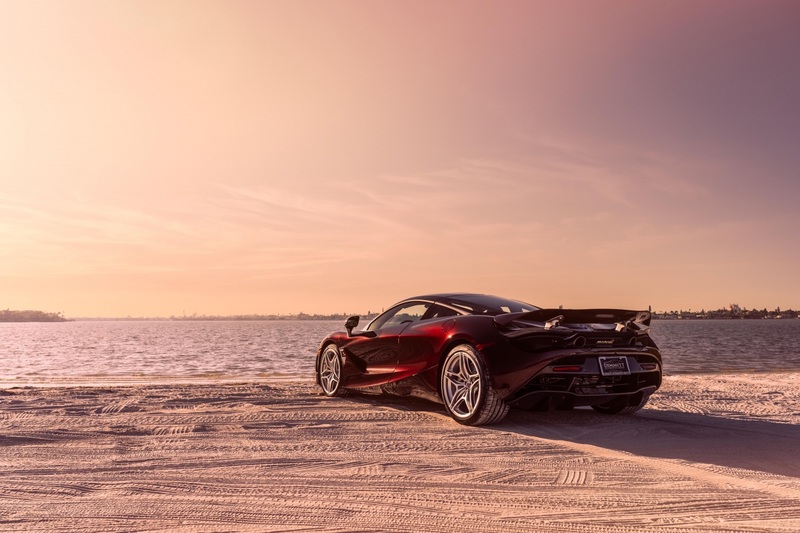 The team at McLaren Special Operations put together a dandy of a package for the auction. 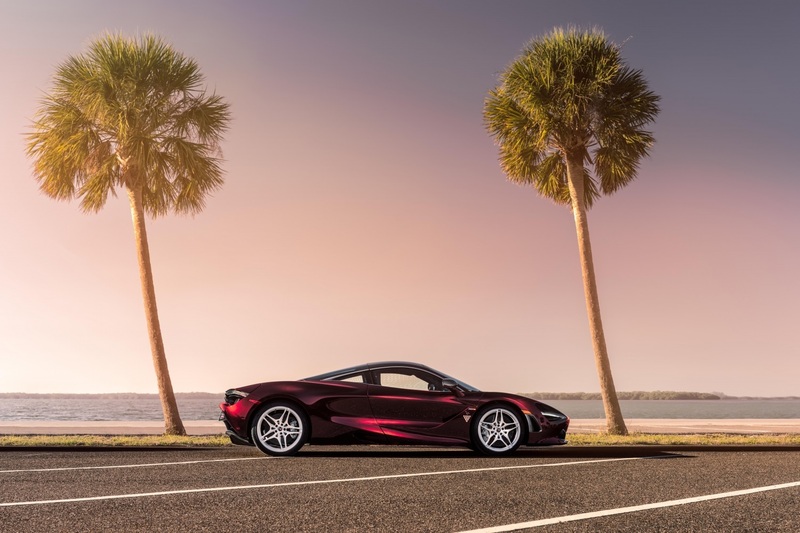 The bespoke 720S came loaded with carbon, not just in the interior but all over the exterior and its Nerello Red finish. Tying in the wine theme, Nerello is named after the Nerello Mascalese grape. The interior is outfitted in Saddle Brown with stitching to match the outside. It also featured a custom steering wheel wrapped in two-tones with Saddle Brown and Carbon Black leather grips. Of course, it also comes with a special dedication plate marking the special one-off commission. 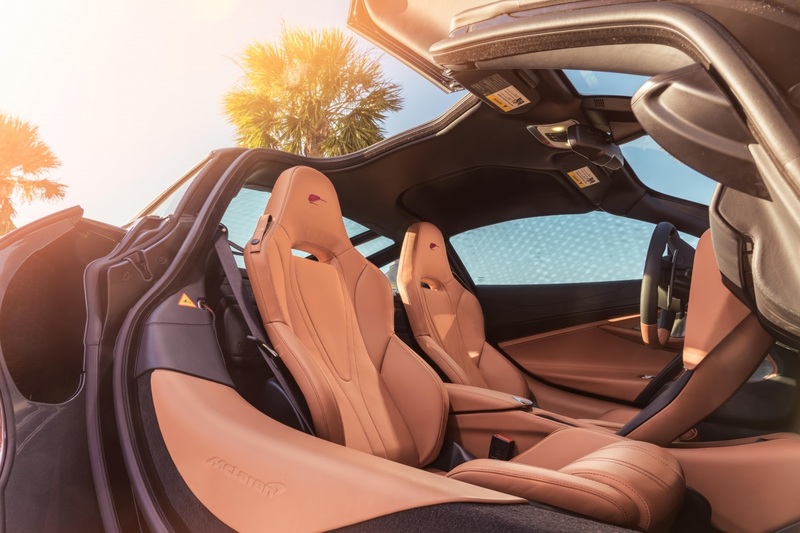 For the record, a stock 720S will set you back at least $284,745 here in the U.S.— a far cry from the $650,000 that the one-off fetched at auction, but at least it was for a good cause.